← How Pink Am I? It is remarkably easy to get jaded with the current state of the mobile games market – while there are a ton of high-quality games out there, so many of them are based on a f2p whale-hunting model that it’s hard to find the ones that are actually one-time-purchase complete game experiences. They do exist, though, and I’ve actually been spending enough time out and about recently that I’ve had occasion to play through four of them. Even more bizarrely, three of the four are available for Windows Phone (all are also available on iOS and Android), and two of the Windows Phone games are universal apps, meaning that you get the PC version included at one price. 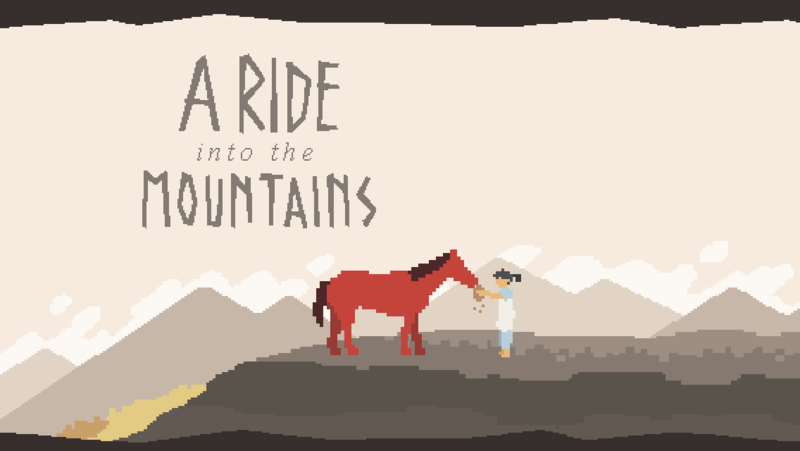 A bit heavy on the big pixels, this puts you in the saddle of an horseback archer who has to defend his family’s relics. Movement is all motion-controlled, firing your bow is done with Angry Birds-style pull-back-and-release controls. The coordination needed for this can get kind of tricky, and I died an awful lot, but it literally checkpoints after every enemy encounter so the frustration factor is mitigated. About an hour to an hour and a half between opening and end credits, well worth the 0.99. I got this for free during an Amazon app promo, and this was an absolute steal. Ten levels of guiding your character around some very Escherian landscapes. The gimmick is that perspective changes determine reality – so, if you see two paths that don’t cross from one view, rotate the camera around until they are intersecting and suddenly you can move from one to another. 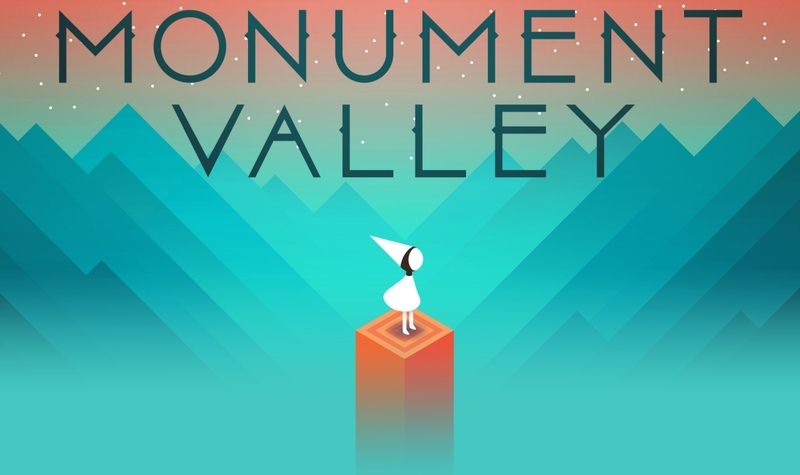 Kind of difficult to describe, but one of the better puzzle games I’ve played in ages. $3.99 with an add-on pack of extra levels for a few dollars more. I’ve actually never played any of the full Hitman games, so I don’t know how closely this captures the spirit of those games, but it works pretty well as a puzzle game even without knowing the source material. The game’s levels present as board games, with every turn the player makes followed by an enemy turn. In each level, you have one primary goal (get to the exit / assassinate a particular enemy piece) and two secondary goals (steal a briefcase / complete in x turns or fewer / complete without killing any dogs / etc). Enemy pieces consist of various sorts of guards that follow set paths, you can put on disguises to fool guards or throw objects to distract them, and of course you can take another piece off the board by moving on to it from its sides or from behind. In most of the levels, the primary goal is pretty straightforward to accomplish. The optional goals can get a lot trickier, especially “complete in x turns or fewer.” I’ve been replaying earlier levels even after finishing the game, trying for the optional goals, and I’m coming very close to completing them all. The temptation to look up solutions in a FAQ is overwhelming, but thus far I have been able to resist. On Windows Phone, comes with Xbox Live Achievements. Also comes with the Windows Store version of the application, so you can play it on your PC. It doesn’t offer cross-save, though, so you can’t easily move from the mobile to the desktop versions. It was 0.99 on sale, I think it’s $4.99 usually. 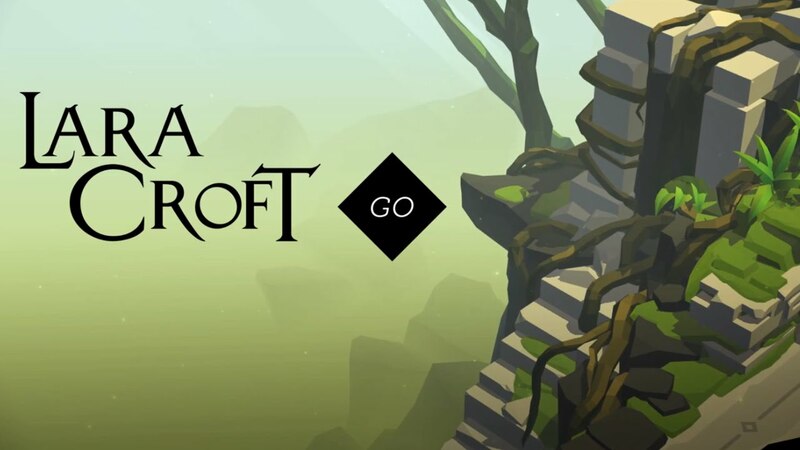 Much like Hitman Go, this translates an action series into a turn-based affair, and has a lot more actual raiding of tombs than most recent entries in the mainline series, which seems to be transitioning to a 3rd-person shooter with cover mechanics and occasional bits where Lara stumbles into a tomb. After playing Hitman Go, several of the enemy types were very familiar. The yellow-shirted goons that patrol a set path mindlessly in Hitman Go are replaced by giant spiders in Lara Croft Go, blue-shirted stationary guards are now snakes, guard dogs have been replaced with man-eating lizards, that sort of thing. You interact with them differently, however – you can grab a torch and make the snakes back away from you, drop lizards down bottomless pits, introduce spiders to the perils of whirling blades, or crush any and all of them – and yourself, if you’re not careful – with massive rolling boulders cribbed directly from Raiders of the Lost Ark. Unlike Hitman Go, each level pretty much has only one objective. Replay value comes from finding relic pieces hidden throughout the game, some of which are very tricky to find and can only be seen from specific squares of the game boards. You can tell that the designers had a lot of fun with relic placement; several of them are only visible when Lara is faced with imminent danger or only one move away from completing a given level, so your attention is focused anywhere BUT on looking around the screen for the sparkles indicating a hidden item. 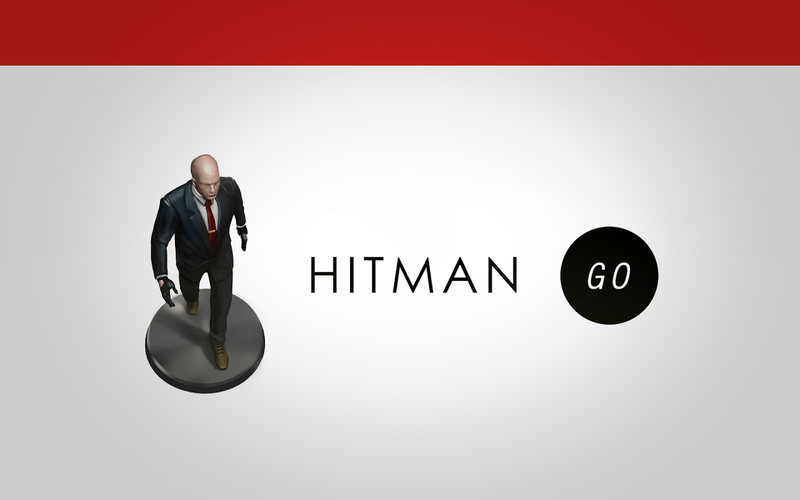 Like Hitman Go, your Windows Phone purchase comes with the desktop version as well. Sadly, it lost the Xbox Live achievements, but it did pick up the ability to cross-save between desktop and phone. I’d easily put it as my favorite of these four games. It does drain battery like mad, so best played in small doses and near a charger. $4.99, optional costume packs and hints cost extra. This entry was posted in iOS, videogames, Windows Phone. Bookmark the permalink.